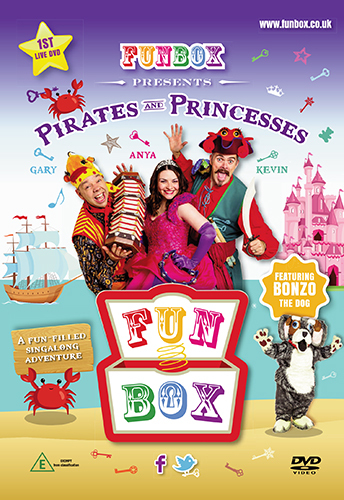 Setting sail on all-new adventures: Pirates and Princesses is the first DVD from FUNBOX – the brand new show from Anya, Gary, Kevin and Bonzo the Dog (formerly of The Singing Kettle). 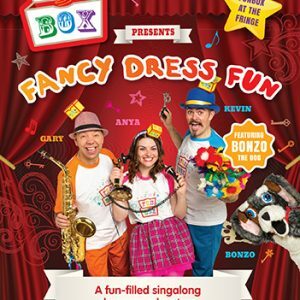 Will the gang find all the keys that open the amazing FUNBOX – which contains everything they need to sing songs and have fun, and still be home in time for tea? With the help of Kevin’s pirate galleon, Anya’s beautiful fairytale castle and Gary’s endless supply of music instruments they just might. 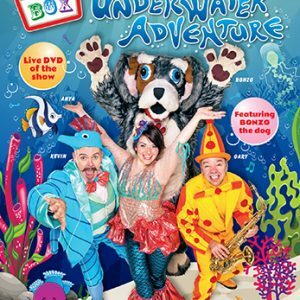 Overflowing with songs old and new, it’s a treat for kids of all ages, from nought to ninety. 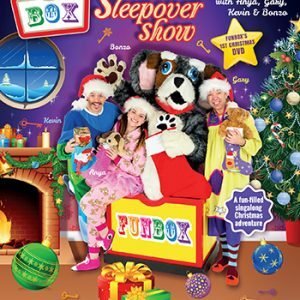 You’ll meet loads of new friends too, including Fluffy and Flossie – the fuzzy Funsters who live in the Funbox. 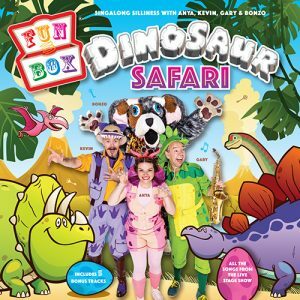 Join us for this fun-filled adventure packed with songs and silliness.